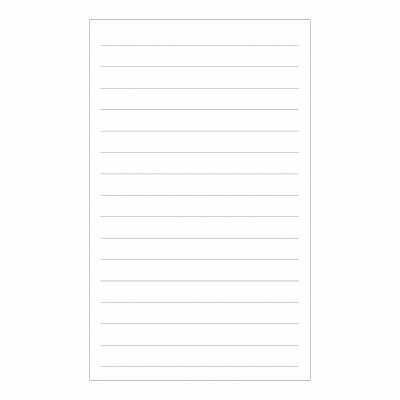 Our Shopping List MagPads is a 40 leaf pad and is 90mm wide by 148mm long. They come with a pre-applied, self-adhesive magnet that can be used to turn our MagPads into a fridge. 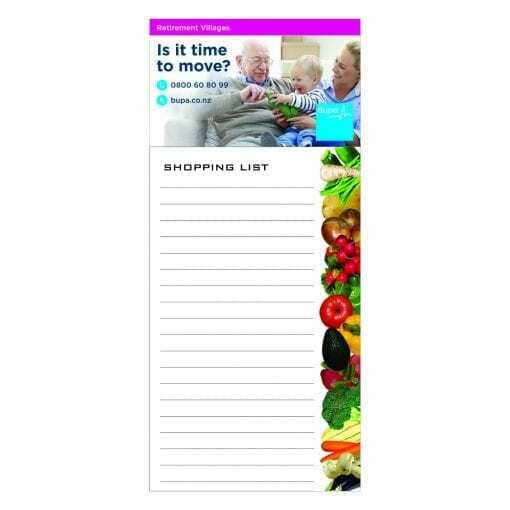 The top section of the self-adhesive magnet has space for a business card turning this into an excellent promotional tool. This pad is a pad with horizontal lines as a food-themed design running down the right side of the pad. We also offer this as a standalone Shopping List Pad with no self-adhesive magnet. 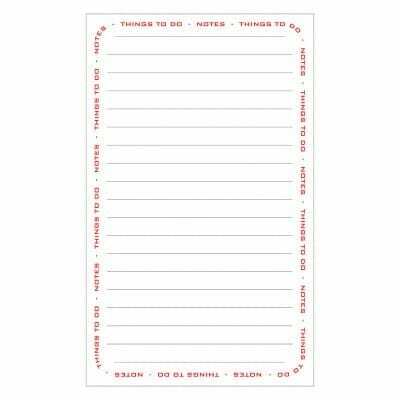 Our Magpads offer a simple yet highly effective method of promoting your business. By using a strong self-adhesive magnet these pads become magnetic allowing them to be attached to any ferrous surface. All MagPads come with the self-adhesive magnet pre-applied so these are ready to go out of the box. 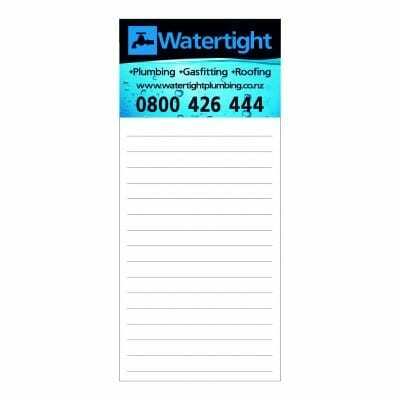 Should you want a business card applied we can help, we can not only print or even designed your business cards but can also apply them for you for a small fee. Have everything ready to go and take the worry out of the job. Want more than just one kind? No worries you can mix and match as many as you like!